Juha is a serial entrepreneur with a MSc in biotechnology and a PhD in neurobiology. 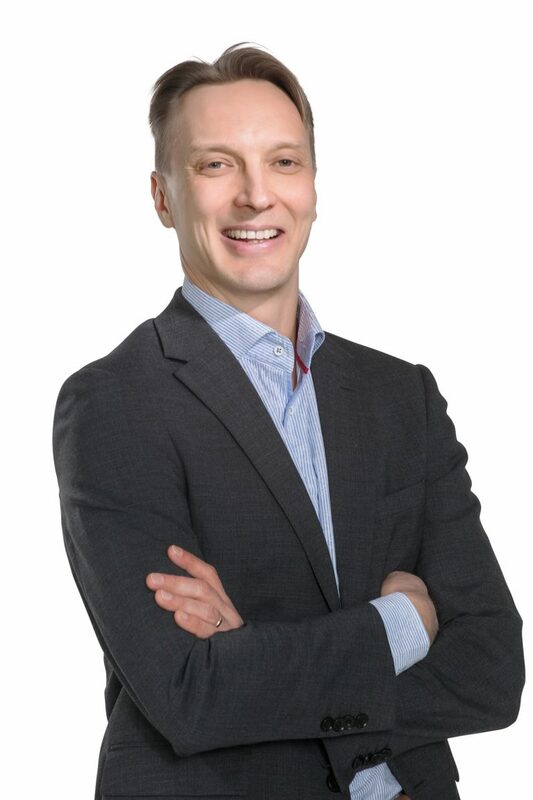 He has worked as a CEO and CSO of Cerebricon Ltd, managing director of CRL Discovery Services Finland and research scientist in Stanford University, School of Medicine Dept. of Neurosurgery and in University of Kuopio, A.I.Virtanen Institute.